Pompey boss Kenny Jackett gives his thoughts ahead of Pompey’s trip to Crawley. After the match against Bournemouth, the Blues continue their preparations for the new season on Saturday. 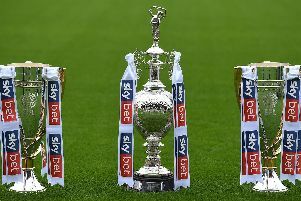 The League One season starts against Rochdale at Fratton Park on Saturday, August 5.